YOUTH minister Patrick Zhuwao says only “my” boss President Robert Mugabe will stop “me” from implementing the indigenisation policy. The dreadlocked minister, who is also Mugabe’s nephew, said this Wednesday evening at a media cocktail he organised to “clear” the indigenisation “myths” to journalists in Harare. Zhuwao said no amount of pressure was going to stop him from empowering “my” people through the controversial indigenisation law. The minister is under fire from the opposition and economists for threatening to take a radical approach to the indigenisation law. He is also reportedly unpopular with some sections of his Zanu PF party. “I have no problems; you can continue writing but one thing that you can be rest assured of is that you can write, or people can hold as many conferences as they want, but one thing that is going to happen is I am not going to stop and I am moving forward,” said Zhuwao. The minister further accused the media of assisting his enemies to denounce him. He said ZBC was using “ignorant” analysts to attack him. 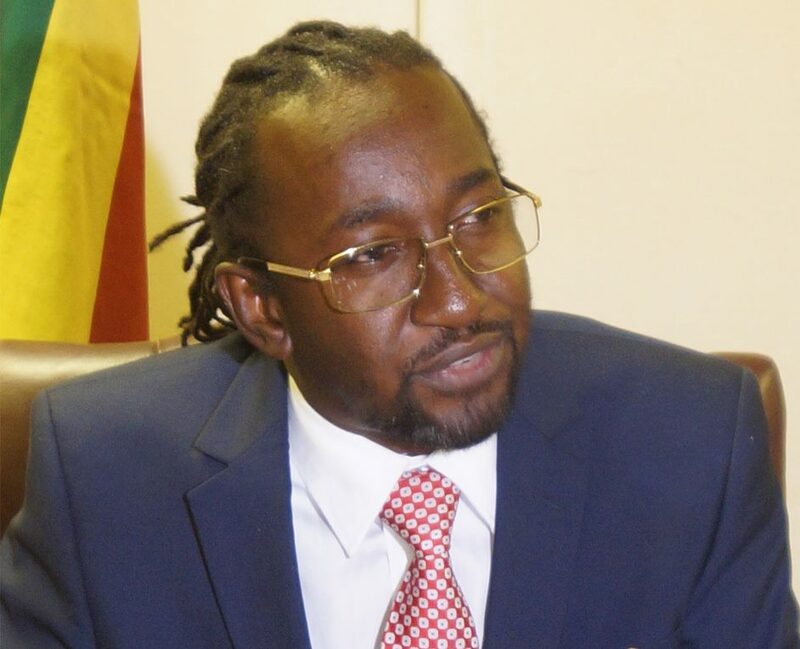 Last week, Zhuwao said he was going for foreign-owned companies which he accused of influencing youths from his Zanu PF party to resist the black empowerment law. On Wednesday Zhuwao said he will only listen to President Robert Mugabe who appointed him to head the controversial portfolio. “I come from a political party called Zanu PF and I serve in the government for the benefit of all Zimbabweans but I when I come to serve in that government I come with a mandate and a particular direction,” he said.